One thing a lot of people seem to forget to use is a primer. I’ll be honest iv only been using primers for about a year now but it has made such a huge difference. I have oily skin and find since using primers my foundation has applied better and lasted longer. If you have oily skin, dry skin, large pores or bad skin then a primer will certainly help. Today's post is all about Urban Decay’s Pore Perfecting Primer Potion. I love the packaging of this product so much. Urban Decay are always on point with their packaging and design. The primer bottle itself is sleek and so pretty. You get 28ml which doesn’t sound a lot but you only need a small amount. I find this primer lasts me about a month or a little bit more. It is more expensive at £19.50 but to me its really worth the money. This comes in two types either the Pore Perfecting Primer which I have or the Brightening and Tightening Primer. When I was in Debenhams I asked the women at the counter which one was best for oily skin and she advised this one. It’s a peachy colour which at first I was unsure about as iv always used primers that are like a moisturiser. Once rubbed into the skin it blends my blemishes and reduces the redness which is great. My skin is left feeling so smooth and flawless. It gives me the perfect base to apply my foundation. 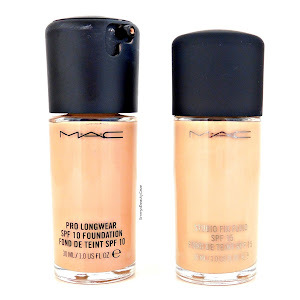 Iv tried Mac’s Prep and Prime which I hated and iv tried many drugstore primers. I do love Rimmels Stay Matte primer but I always come back to this one. I honestly cannot stop raving about it. This primer is similar to the Benefit primer but works better with oily skin. You can buy this primer at Feel Unique which has free postage. Feel Unique also have 10% off all Urban Decay products. Definitely will have to try this one! I've tried this one as I have combination skin and I loved it too! 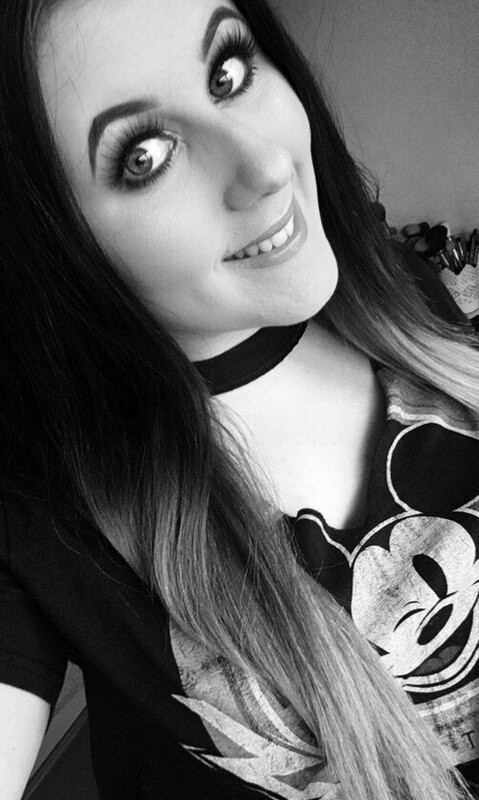 Urban Decay is my favourite make up brand! This primer is my holy grail! I love the packaging, but it would be too expensive for me! Love using primers, they really do make a difference to skin and how make-up looks! I haven't tried this primer but I have tried their setting spray which is lovely to use after applying make-up to hold everything in place! Sounds like something I should try. we're loving rimmel's primer at the moment, but we have been trying to find something new, so we'll have to give this one by urban decay a go! I need to try this out, I used to use their Primer Potion for eyes and loved it so I can imagine I'd be a fan of their face primers, too. I have quite an annoying skin type - it's dehydrated and dry but can often look shiny too, so primers are essential for me! My favourite has to be Tea Tree Body Shop primer, it helps keeps spots at bay and helps my makeup look fresh! It's a good way to wake up as well from the slight scent!